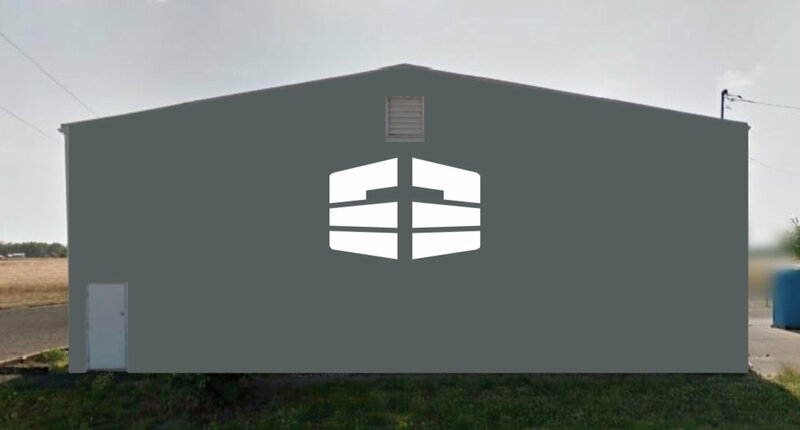 Learn about our future location in Albany oregon & how you can join God’s work at CBC. Our desire is to see the Lord Jesus Christ continue to grow and mature his people at Cornerstone Bible Church, and reach the lost in the Willamette Valley with the good news that Jesus saves sinners. Over the last four years our space needs have grown as our congregation and our ministries have expanded. Now God, in his perfect timing, provided us with a property that will give us more opportunities for future ministry in the Albany area. This page explains our story in arriving here, our vision for the future, and our upcoming needs. For the first three years of our ministry we rented a chapel for our weekly worship services. It was located fifteen minutes outside of Albany. Although our initial plan was to plant Cornerstone Bible Church in town, this was our best option for a facility that would hold us and meet our budget. In the meantime we looked at properties through Linn County for renting or buying. These were simple days for the ministry with a handful of families. It was a formative time as we began to deepen our relationships with Christ and one another, and learn together what the vision for the church was. This was a year of growth and transition. Our congregation more than doubled in size, we held our second baptism service, where four people went through the waters of baptism. Ministries began expanding and maturing with more people serving in a variety of ways. The Lord brought new families to the church with unique gifts that our body needed. Then in July, we caught word that a local ministry had outgrown their location and was moving. Three months later we signed a contract to purchase their building. Here is our new church home: an old music conservatory updated for use by a church. The property is located just outside the city limits of Albany on 2.5 acres surrounded by farmland. It’s rustic and it provides us with a 7,000+ square foot auditorium and 2,500 square feet of classroom space. The current auditorium has a stage and sound equipment, which is a huge blessing. Originally built as a pole barn, this building has no running water or bathrooms. The schoolhouse, built in the early 1900’s, contains two classrooms for nursery space and children’s ministry, as well as a large classroom for equipping. Prepare the building so that we can use it for ministry. Make functional upgrades and basic repairs to the property. Upgrade and build significant items for long-term use. This second phase involves upgrading areas of the property that are in disrepair, and increasing the functionality of the property. 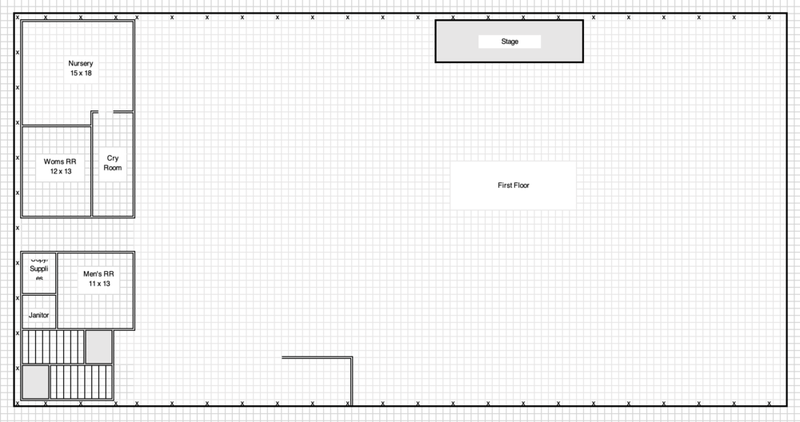 Cry room, office space, etc. We currently have funds to accomplish Phase 1 and Phase 2 of our project. We are in the process of determining the costs associated with Phase 3 the building project. Your time and expertise is needed. God will richly provide for us in his timing. Our Father wants us to ask him. I thank my God in all my remembrance of you, always offering prayer with joy in my every prayer for you all, in view of your participation in the gospel from the first day until now.